for Restaurants, Coffee shops, Markets and Retail Companies. The program is designed by a special team of developers with many years of experience in retail market. 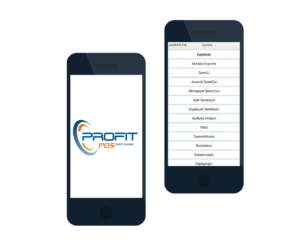 Profit focuses on productivity optimization. We developed various IT solutions to optimize your productivity.